HONOLULU – Gov. David Ige has re-appointed three members to the Land Use Commission (LUC). They are Nancy Cabral (Hawai‘i County), Linda Estes (Kaua‘i County) and Gary Okuda (At-Large). Nancy Cabral has served on the LUC since 2013. She is a property manager and the owner of Day-Lum Rentals Management and of Coldwell Banker Day-Lum Properties in Hilo. She has been an active member of the Rotary Club, is currently involved with Ku‘ikahi Mediation Center, the Hawai‘i Island Leadership Council for Hawai‘i Community Foundation and the H.C. Shipman Foundation. In addition, Cabral is a member of the Zonta Club of Hilo, Rotary Club of Hilo, the National Association of Property Managers, the Hilo Downtown Improvement Association and the Hawai‘i Horse Owners Association. She recently received the Athena Award for her success in helping women in the community and work place. 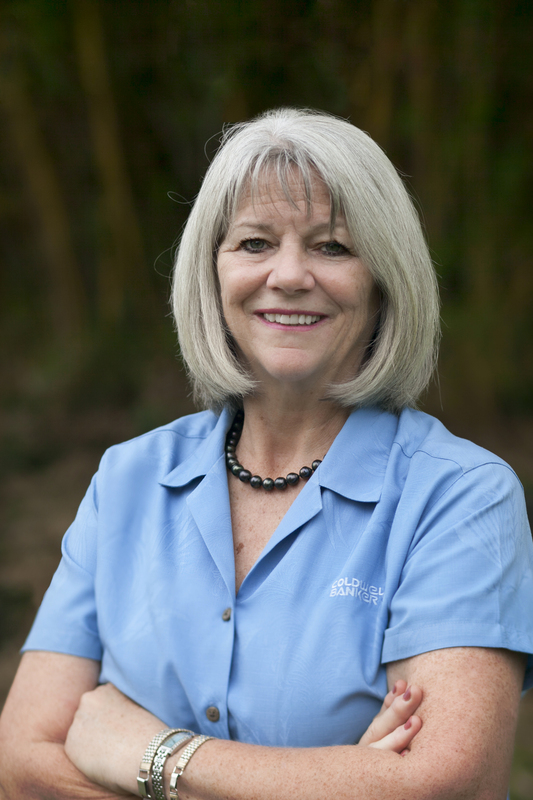 Linda Estes has served on the LUC since 2015. She retired from the University of New Mexico in 2000 before moving to Koloa on the island of Kaua‘i. Estes previously served as vice president of the Koloa Community Association Executive Board, as a member of the YWCA Executive Board, founding member of the Patsy Mink PAC and she served as Kaua‘i democratic party chair from 2008-2010. While in New Mexico, Estes served as associate athletics director, instructor with the Peace Corp Training Program, director of women’s athletics and assistant professor of Health, Physical Education and Recreation at the University of New Mexico. Gary Okuda is an attorney who was appointed to the LUC in 2016. He is a partner and attorney at Leu Okuda and Doi, Attorneys at Law. Born and raised in Hawai‘i, Okuda graduated from Kailua High School before attending Windward Community College and graduating from the University of Hawai‘i at Mānoa. 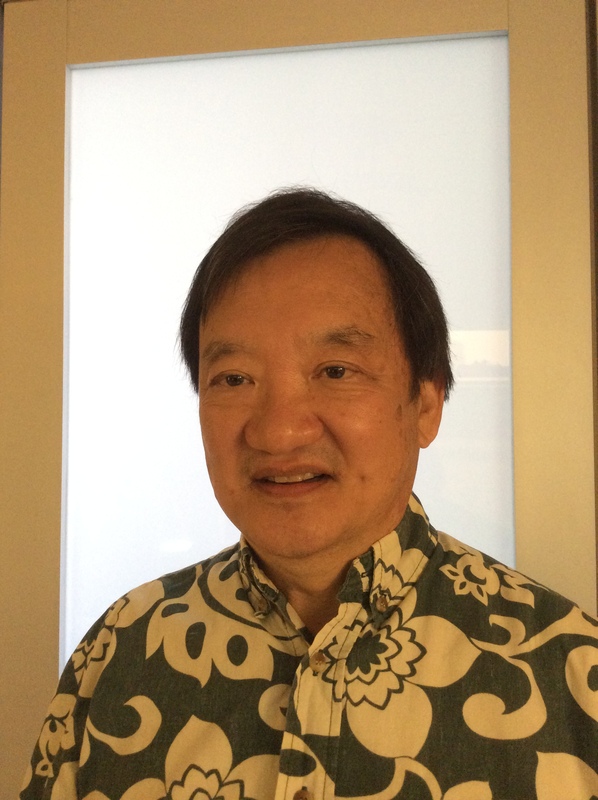 He received his law degree from the University of California at Davis and has practiced law in Hawai‘i since 1981, specializing in diverse real estate matters. The three nominees are considered holdover commissioners. Their re-appointments are subject to Senate confirmation. ** Photos of Nancy Cabral and Gary Okuda are attached. Linda Estes’ photo is not available at this time.